Below you can sign up for an account with the original Craft Beer Directory. To research existing establishments, use the state search to find one in the desired area. Membership in our online directory isn't limited to your name and number! 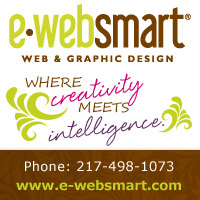 Expand your listing and represent your business in style. Claim your listing today and expand your listing! Do you own a craft brewery or brew pub? We invite you to join our online directory! 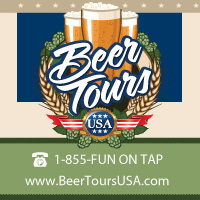 We are America's premier comprehensive online directory for craft breweries and brew pubs across the United States. It is nearly impossible to find microbreweries, craft breweries and brew pubs unless you type in the exact correct "search words". Even when you search correctly, often the engine delivers names of liquor stores, bars, restaurants or convenience/ grocery stores. Why should it be so hard for potential customers to find your business? It's not anymore! By listing with us, craft beer aficionados will easily locate and visit your brewery or pub. For an annual payment of only $120 (or $15 monthly), you'll be listed in our online directory. You will manage your own account. You may change your information as often as you like. With your own "Admin" account and password, you can even include current news such as "What's on Tap," food specials and events! To get started, just locate your listing and claim it as your own.